We all know that Microsoft Active Directory doesn’t play nicely with macOS and Linux. However, it is often the choice to manage Windows environments. It’s not surprising, then, that AD is the central user management platform of choice for many organizations. 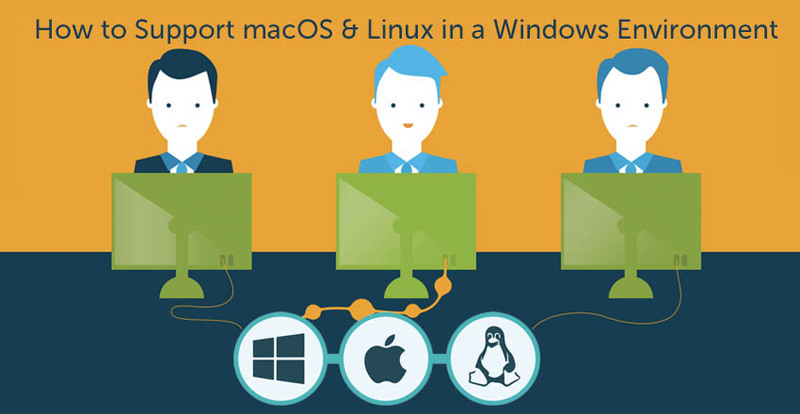 Unfortunately, as these organizations move to mixed-platform environments, they are hamstrung with how to support and manage macOS and Linux in their Windows environment. The truth is that IT management tools and systems have largely focused on Windows over the past two decades. There’s good reason for that. Not only was Microsoft Windows the dominant platform, but also everything was hosted on-prem. Either the data center was in the building or merely a VPN connection away at a hosting company. The concept of the cloud didn’t really exist yet, but IT still needed to manage systems and applications. A generation of IT systems management tools emerged that supported these IT organizations. As the world moved to a mixed-platform environment where Mac and Linux became much more important, the management tools didn’t work well. They were largely rigid solutions that made it easy to manage Windows systems and users, but when it came to other platforms, it was either non-existent functionality or poorly developed. Retrofitting to support a heterogeneous environment was extremely difficult. Tools like Active Directory needed adjunct solutions (e.g. 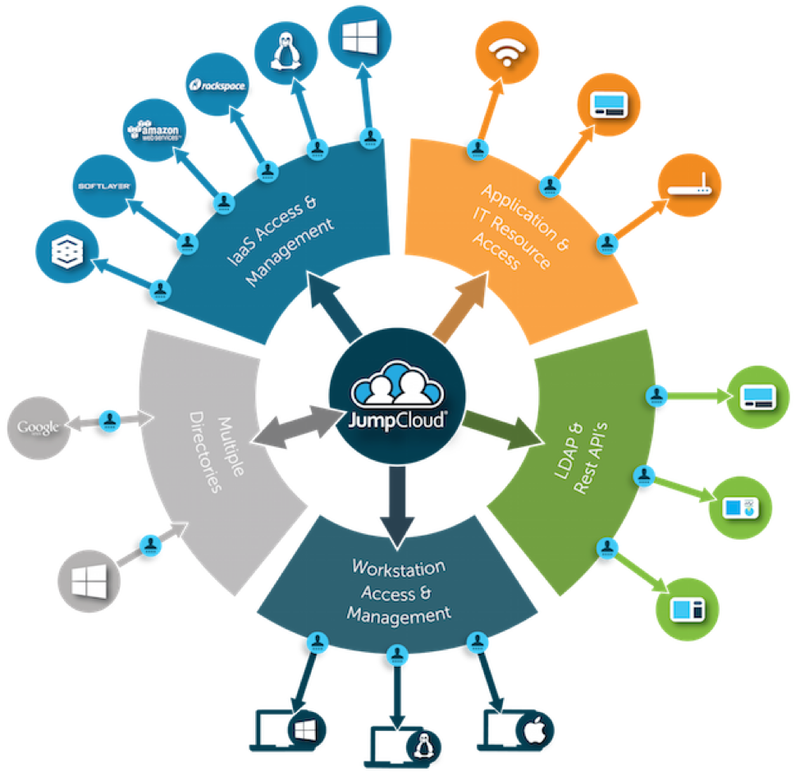 Azure Active Directory®) just to deal with the cloud, let alone other platforms. This opened the door for a new generation of IT management tools to support macOS and Linux in Windows environments. These next-generation solutions would be delivered from the cloud, for both cloud and on-prem networks. Neither the location of the network or systems nor the platform mattered. The focus was on delivering to the customer the capability they needed without the friction. A prime example of this approach to support mixed-platform environments is Directory-as-a-Service®. As an independent cloud directory service, the Directory-as-a-Service platform is reimagining Active Directory for the cloud era. MacOS and Linux machines are treated as first-class citizens similar to Windows. Users can be seamlessly managed across all platforms. Instead of Group Policy Objects (GPOs) only running on Windows, scripts and commands can be executed on all three platforms. Features are consistent across all platforms rather than being skewed to Microsoft Windows. The benefits for IT organizations of a cross-platform user management system are significant. Now, IT can centrally control access for all users and virtually all IT resources. Security can be stepped up across all platforms and uniformly enforced. In addition, IT benefits from significant efficiencies. Directory-as-a-Service helps support IT environments that care about OS X and Linux as well as Windows. If you would like to learn more about how Directory-as-a-Service from JumpCloud® can support your OS X and Linux environment, drop us a note. 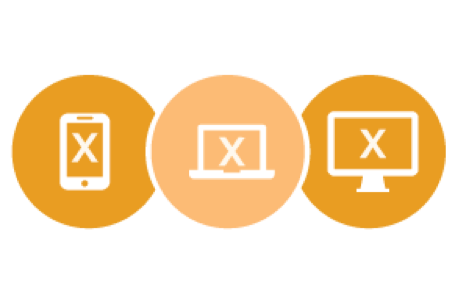 You may also sign up for a free account to try the cross-platform device and user management features. Since you get 10 free users, we think that you will be glad that you did. Finally, if you want to roll it out across your entire organization, sign up for our JumpStart program. You’ll be able to test JumpCloud with unlimited users for a set period of time.